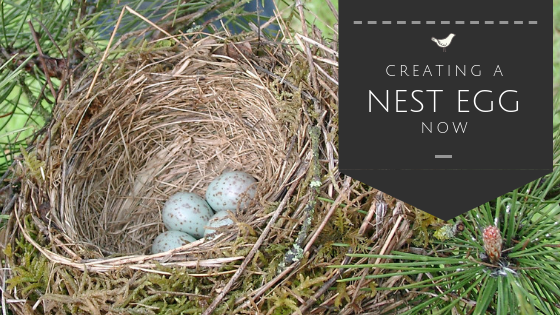 Creating Your Nest Egg Now. How can I better prepare for my retirement years?" I believe this is one of the wrong questions. I teach my clients to not focus on retirement, but on financial independence. Financial independence (or Financial freedom) is defined by having our passive income (income I do not have to go to work to receive) greater than or equal to our monthly expenses. In other words, when we wake up in the morning, we know that all our bills will be paid this month because of the income coming in from our assets or income streams we have put in place. We now have the freedom to work or give our time to the things we love and have been wired/created to do. To do this, we first need to focus on learning how to think from a prosperity mind-set, not a scarcity mind-set. For example, scarcity thinking would ask, “Can we afford this?” while prosperity thinking would ask, “How can we afford this?”. It is just adding one word “How”, but it is a totally different way of thinking. Then we help our clients begin to look at tools and strategies that will give us protection from bad things in life that can cause losses (like accidents, lawsuits, sickness/injury, losing a job, dying too soon …) and then begin to build a buffer for emergencies and opportunities. Once that is built, we can start to use these same dollars to begin to create assets that pay us on a monthly basis. As we begin building this additional income (even just $100 per month to start), this new income helps to cover our existing expenses. This in turn allows us to have more funds left over at the end of each month which can be used to build more income producing assets or streams. This cycle just keeps compounding until our goal is met. 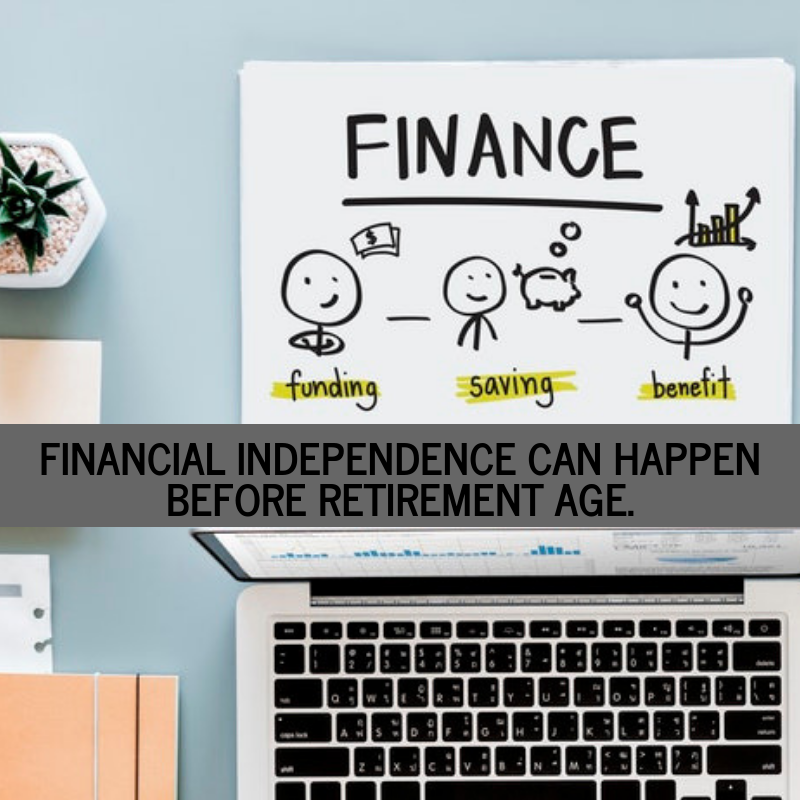 Focusing on financial independence can allow us to get to our goals much sooner (potentially 5-15 years of focused effort) rather than waiting till a certain age to retire, like age 65-67+. I also find that by only focusing on a retirement age, we use tools and strategies that do not allow us to use the assets and income streams until we reach that retirement age, thus limiting our potential even more. This concept is a different way to think about our finances, but everyone we share it with seems to think it makes a lot more sense than working hard to save up this huge nest egg that cannot be touched or used for 30-40 years and then hope it will be enough (and many times it is not). Can you see why the question, “How can I better prepare for my retirement years?” may not be the right question to be asking? Let us help you focus on reaching financial independence instead. Contact us today to get started.